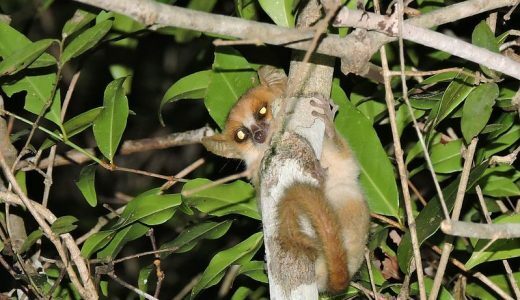 Small and shy, the Madame Berthe’s Lemur is the smallest primate in the world! 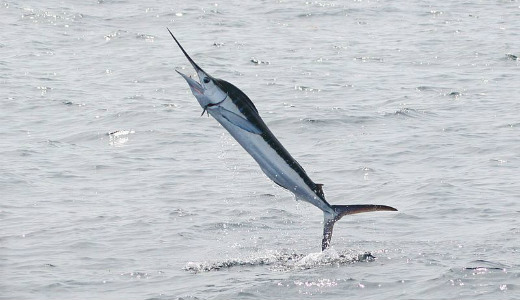 Big, agile and very fast, these relatives of swordfish share their long upper jaw which they use to catch fish. 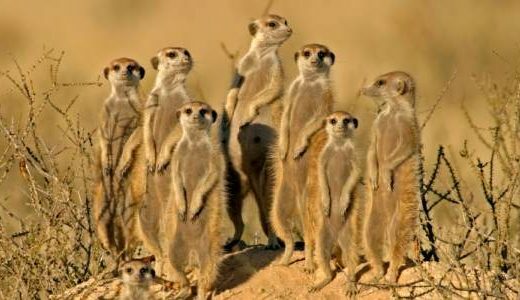 Meerkats are tremendous diggers and can dig up their own body weight in earth in only a couple of seconds. 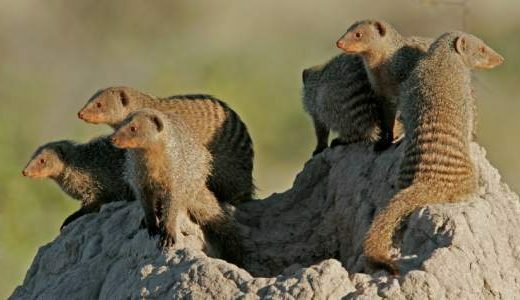 While mongooses often live in burrows, they rarely dig them themselves, instead opting to move into vacant burrows left by other animals. 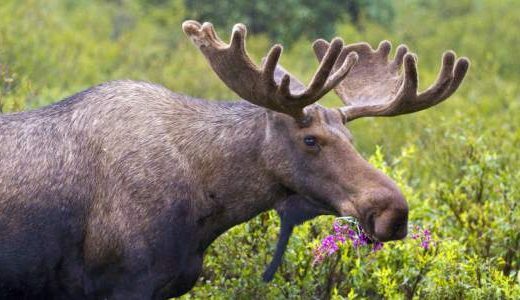 A male moose has a ‘dewlap’, a dangling flap under the chin. The size and shape of the dewlap may indicate dominance level. 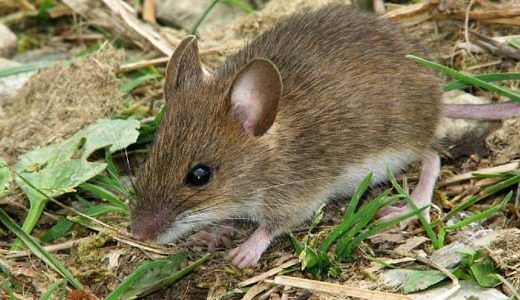 Males also use the dewlap to scent mark females by rubbing it against them during the mating season. With their stunning white winter coats, Mountain Hares are a sight not to be missed. 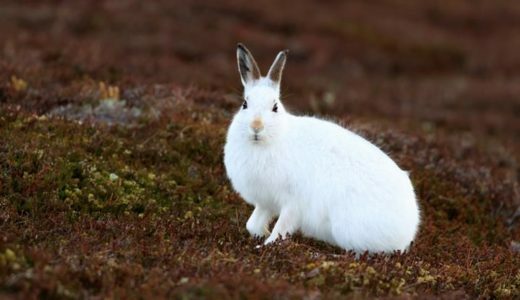 They are smaller than brown hares and easily distinguishable by their white tail, which remains the same colour year round.